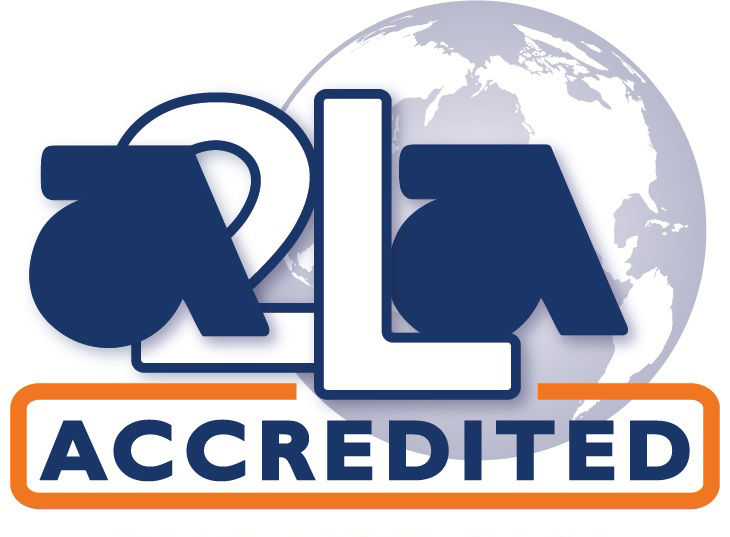 C&C Technologies Inc. is an A2LA accredited test laboratory providing a full range of mechanical and environmental testing capabilities. Whether you need to perform temperature cycling tests or mechanical shock testing, we have the in-house capabilities you require. The C&C Technologies Testing Laboratory is an A2LA accredited test laboratory providing a full range of environmental chambers for temperature cycle, temperature and humidity, temperature and altitude as well as thermal shock testing. We have a wide range of environmental chambers at our disposal to meet almost any testing need. Temperature ranges are available from -77°C to 350°C and humidity testing capabilities from 10% to 98% RH. We also provide combined environmental testing with temperature and vibration or temperature & altitude simultaneously. 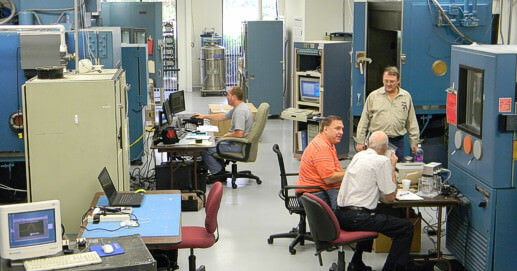 C&C Technologies has all the testing capabilities you require.